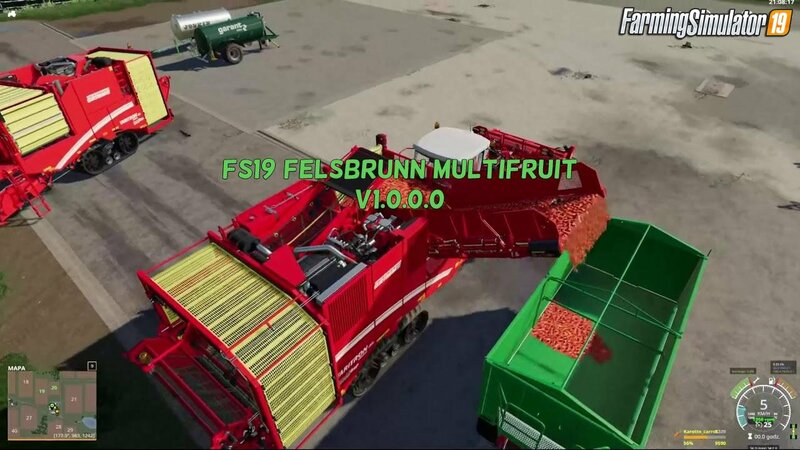 Download mod Felsbrunn Multifruit Map v1.0 Edit by Yazu for FS19 | Farming Simulator 19 game. Felsbrunn without the mountains and bays. Lowland-mountain climate. Rebuilt, more arable fields. Four new crops have been added. carrots, onions, hops, tobacco. FS19 Felsbrunn, map well known to all, 4 new crops added. Some additional map changes and improvements.You don't have to breed animals for manure or slurry,You can buy it at the fertilizer station as well as other agricultural products such as hay, straw, fodder, etc. 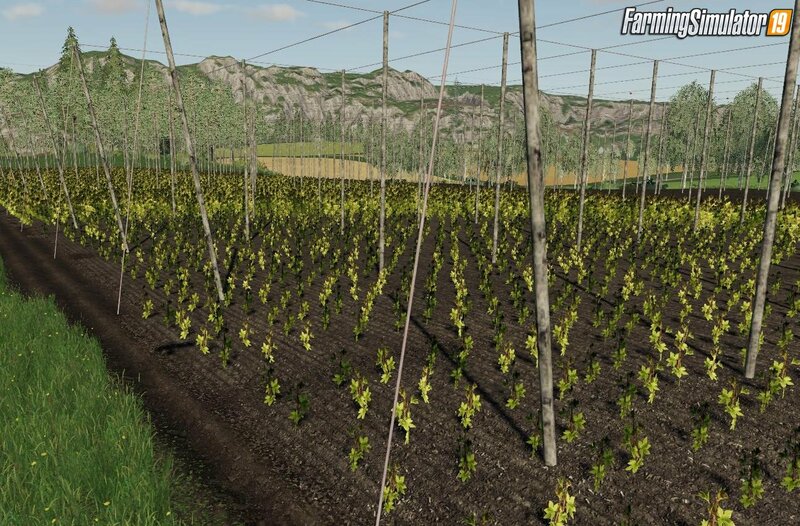 If you like to breed animals, nothing stands in the way.Added hop fields - poles. there is no collision on them if you are disturbed remove them. New Felsbrunn has no castle mountain and bay, in place of the bay there are now forests, fields and meadows. The new crops look great and I wish everyone a lot of fun. 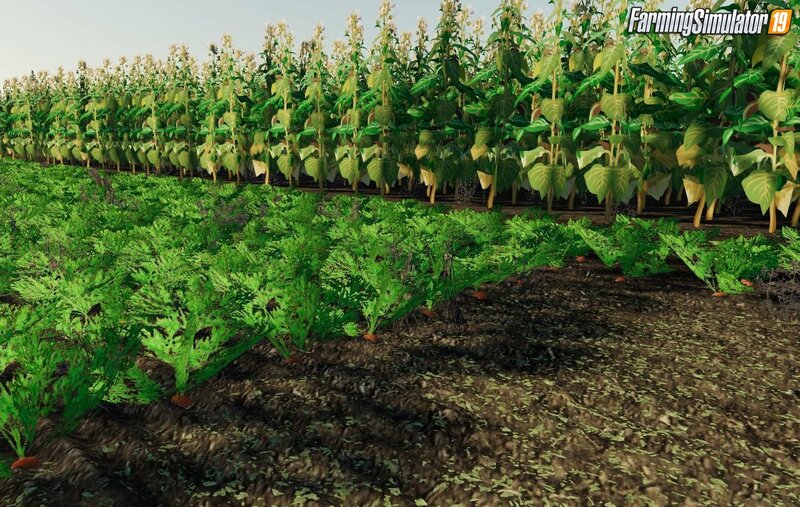 Installation instructions for «Felsbrunn Multifruit Map v1.0 Edit by Yazu for FS19» - Your first action will be to download the archive using the appropriate button below. Mods on our site are virus-free, and 99.9% have any extension other than “.exe”!